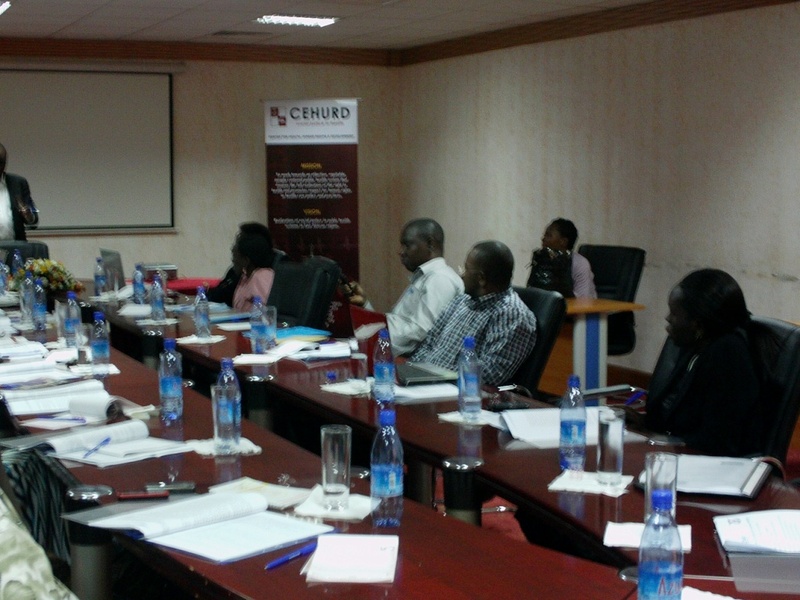 On 3rd November, CEHURD held a workshop on access to education and learning materials. The workshop brought together participants with diverse backgrounds in the area of access to education and members working in production of knowledge goods. The objective of the meeting was to bring together stakeholders working in the field of access to education materials to discuss a concrete advocacy strategy to enable students access education and learning materials. From the discussions it was discovered that our Copyright and Neighbouring Act of 2006 in Uganda, does not provide for fair use of copyrighted books, as such, once enforcement comes into place, students with habits of photocopying these copyrighted books may be arrested or face stringent legal procedures. Participants also cited the Current education policy which discourages parent participation in contributing towards school textbook stocks in UPE and USE schools with the exception of lunch for their children. This they said is not good. “ it is possible to see a student buy two phones and properly maintain them with airtime and yet not buy a book!, it is also common in our society to have a parent buy for his child toys but not books!” noted Mr. Martin Okia from the National Book Trust of Uganda. As way forward, participants agreed to do a lot more advocacy on changing people’s mindsets about buying books to support the local publishing industry, to write to ministry of Trade to influence reforms in the Copyright Act to enable access to learning Materials as the law is currently problematic and does not ensure access to education materials for students. Mr. Mulumba also noted that there is need to work within the law, and make use of TRIPS flexibilities to enable access to learning materials. and propose recommendations for how we want these provisions to read.” He concluded.